The critically acclaimed, award-winning comedian and actor, Catherine Tate, is bringing The Catherine Tate Show – Live to Australia for the first time and due to great demand a second Brisbane date, plus one show in Canberra, have been added to the national tour. Score! 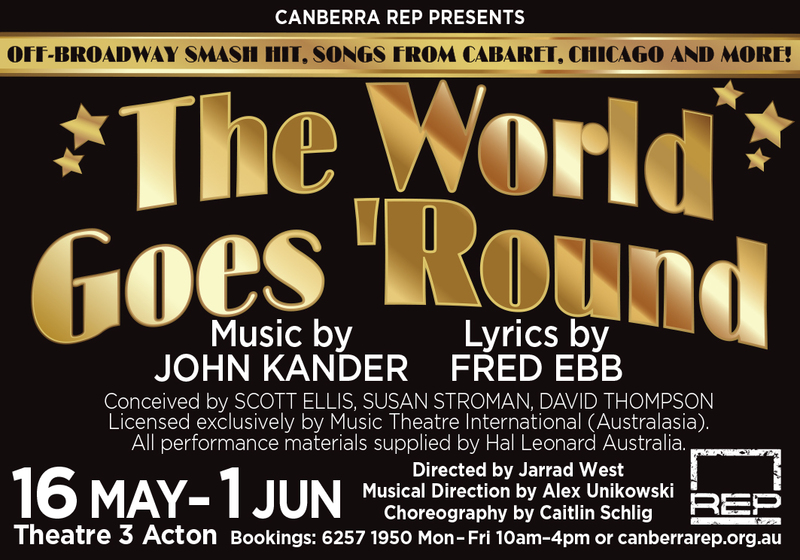 The show will be heading to Canberra Theatre on Sunday November 18. Tickets go on sale at 11am Thursday, June 14. Joining Catherine on her first ever live tour is long–term collaborator Niky Wardley. Niky will take to the stage alongside Catherine as she reprises some of the many characters she embodied throughout the series. They will also be joined by David O’Reilly.